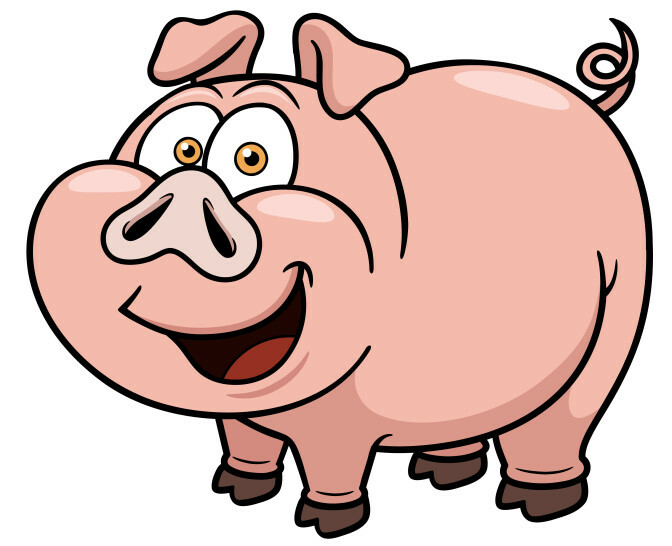 Apache Pig itself very easy to install but you must have Apache Hadoop and Java installed on the instance. In other words, you can follow our guide on installing Apache Hadoop and Java from previous guide to further proceed. This Article Has Been Shared 631 Times! Apache Bigtop is a Big Data management distribution. Here are the SSH Commands Showing How to Install Apache BigTop on Ubuntu 16.04. Cite this article as: Abhishek Ghosh, "How To Install Apache Pig On Ubuntu 16.04," in The Customize Windows, July 20, 2017, April 26, 2019, https://thecustomizewindows.com/2017/07/install-apache-pig-ubuntu-16-04/.